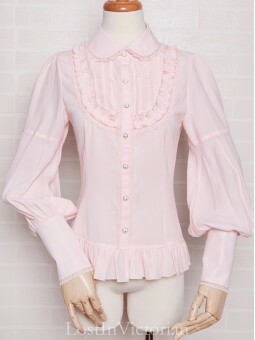 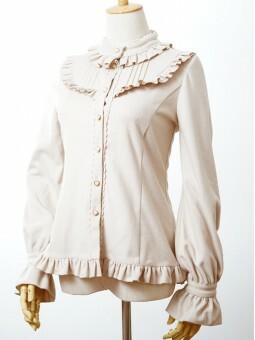 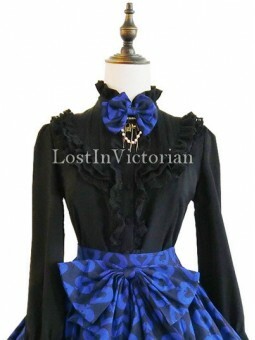 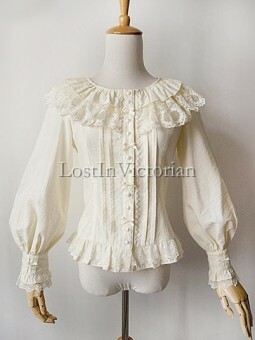 *** Brand: Neverland *** We are official partner with Neverland, this blouse is from them directly! 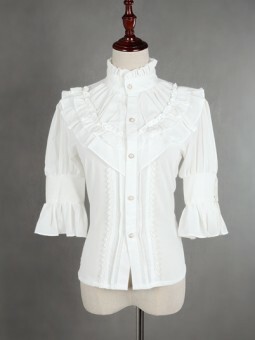 ..
*** Brand: Rabbit Teeth*** We are official partner with Rabbit Teeth, this blouse is from them direc..
*** Brand: TANARA.L*** We are official partner with TANARA.L, this blouse is from them directly!Fabr.. 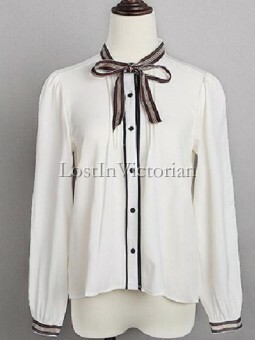 Fabric: ChiffonShown Color: White/Black/BurgundyIncludes: BlousePlease check the size chart for this.. 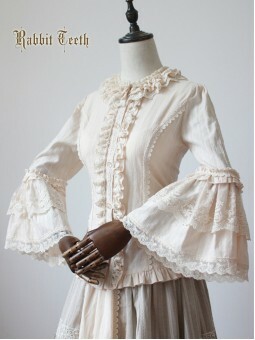 Fabric: Imitation Linen Fabric and LaceShown Color: White, Beige, MintIncludes: BlousePlease check t.. 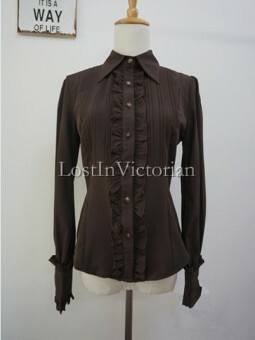 Fabric: PolyesterShown Color: White, Black, Burgundy, Blue, Coffee, PurpleIncludes: Blouse*This Blou.. 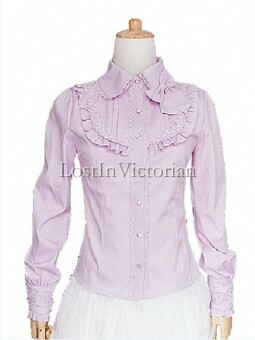 Fabric: Chiffon and OthersShown Color: Cream White, Violet, BurgundyIncludes: BlousePlease check the.. 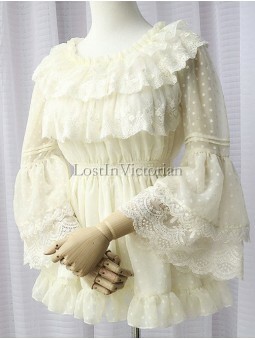 Fabric: Chiffon and LaceShown Color: Light Green/Beige/Black/PinkIncludes: BlousePlease check the si.. 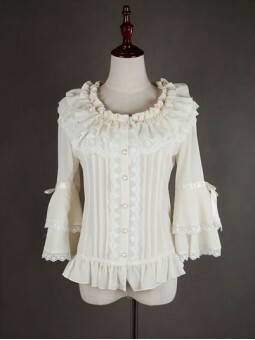 Fabric: CottonShown Color: WhiteIncludes: BlouseOne Size: Length 57cm, Bust 103cm, Shoulder Width 35.. 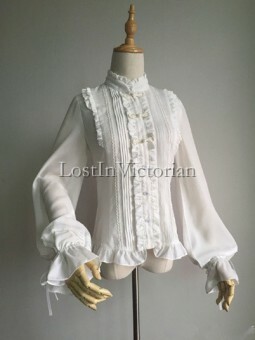 Fabric: ChiffonShown Color: White/Ivory/PInk/BlackIncludes: BlousePlease check the size chart for th..